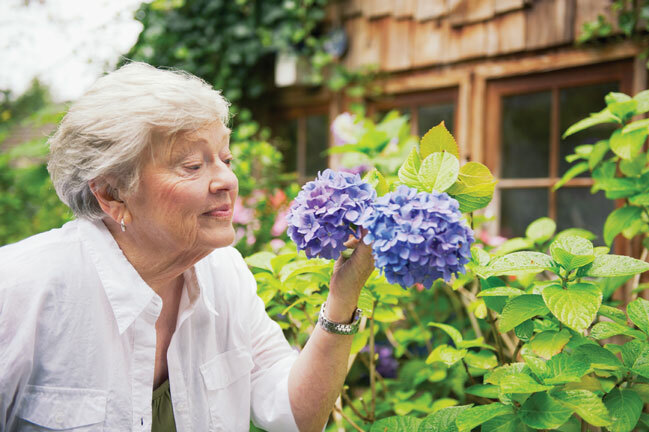 Support Alzheimer's Awareness Month for Boulder Seniors | BrightStar Care " "
Whether or not you have a Boulder/Broomfield senior loved one living with Alzheimer’s or another form of dementia, chances are you’re aware of the devastating effects of these diseases. Indeed, with more than 47 million people worldwide affected (projections estimate this number to rise to 76 million by 2030), it’s hard to stay ignorant. Yet spreading awareness is more important than ever. Alzheimer’s is the sixth leading cause of death in the U.S. and the only one in the top 10 that can’t be prevented, slowed, or cured. BrightStar Care eagerly supports the Alzheimer’s Association in its organization of Alzheimer’s Awareness Month this June. We’ll be blogging all month on ways to learn more and get involved, so keep checking back. This week, we share ways you can show support and honor Alzheimer’s sufferers. Monday, June 20 marks the summer solstice, the longest day of the year. In time with this, The Longest Day is a unique fundraising activity to honor Boulder/Broomfield seniors living with Alzheimer’s and their caregivers, for whom every day is long and hard. Not simply a run or walk, the Longest Day invites participants to spend the day doing something they love, whether that’s kayaking, biking, or dancing. Any Boulder/Broomfield senior can sign up at the Alzheimer's Association website to join their network of Alzheimer’s advocates. Advocates receive regular emails with ways to help influence national policy and create widespread awareness—everything from joining support groups to writing letters to congress to serving on advisory boards.